Power management company Eaton announced that its four facilities have returned to operation following the recent hurricanes in Puerto Rico. 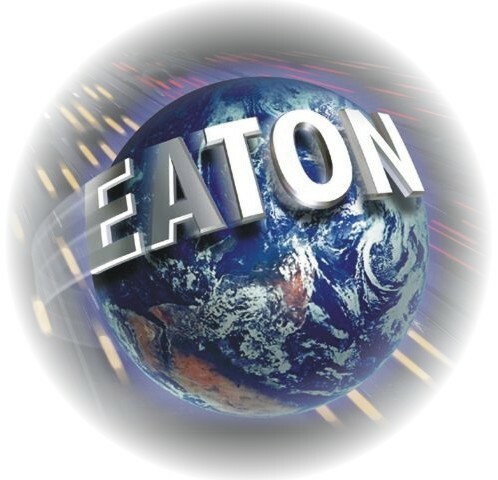 Eaton operates facilities in Arecibo, Toa Baja, Coamo and Las Piedras, manufacturing principally low- and medium-voltage circuit protection components. The total employee population at the plants is approximately 1,500. “We have been in contact with almost all of our employees and continue our outreach efforts to communicate with our remaining employees across Puerto Rico,” said Craig Arnold, Eaton chairman. “Our thoughts are with our employees and their families. Company actions are underway to assist with the relief efforts and to support the affected communities where our employees live and work,” he said. “We have also established a relief fund to assist our employees as they begin to rebuild their lives,” Arnold added. Eaton estimates the recent natural disasters, including Hurricanes Maria, Irma and Harvey, as well as the earthquake in Mexico City, impacted third quarter 2017 net income and operating earnings per share by a negative $0.03. Hey Buddy!, I found this information for you: "Eaton reopens 4 plants in PR post-Hurricane María". Here is the website link: https://newsismybusiness.com/reopens-plants-hurricane/. Thank you.